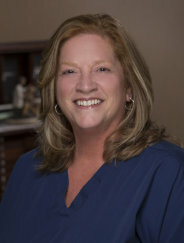 Dr. Hall is a graduate of the Indiana University dental school, one of the top in the country. 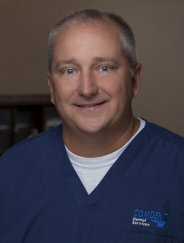 He has been helping patients for 20 years and has completed several post graduate courses and seminars in areas such as Root Canal Therapy and Oral Surgery. 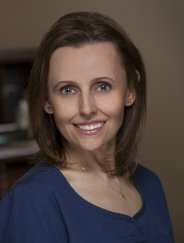 Dr. Hall’s primary emphasis is on patient comfort and educating patients on their treatment options. 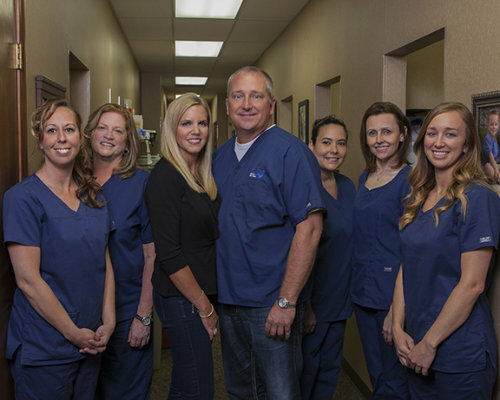 When Dr. Hall is not practicing dentistry, he enjoys spending time with his wife, Renee, and their four children. 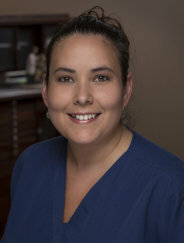 Dr. Hall strives to make each visit a positive experience where you feel valued, cared for, and appreciated. He listens to you and your concerns, and then discusses the diagnosis and treatment options with you, allowing you to make an informed decision about the treatment you select. No matter how bad the problem is, Dr. Hall will not talk down to his patients. 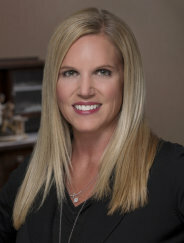 Dr. Hall has helped family members with severe dental problems, so he understands what you are going through. 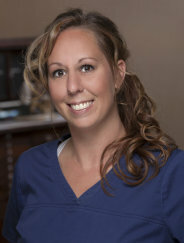 When you visit our office, you will not only receive the best possible care, but an education as well.